About Us - GRADE FORTUNE (HK) LTD..
GRADE FORTUNE (HK) LTD is a supplier specialized in supplying auto aluminum alloy wheels. GRADE FORTUNE (HK) LTD owns a team of management staff and technicians boasting over fifteen years experience in aluminum alloy wheels, can supply wheels size from 12 inches to 30 inches and the current annual supply capacity is 1,000,000 pcs . 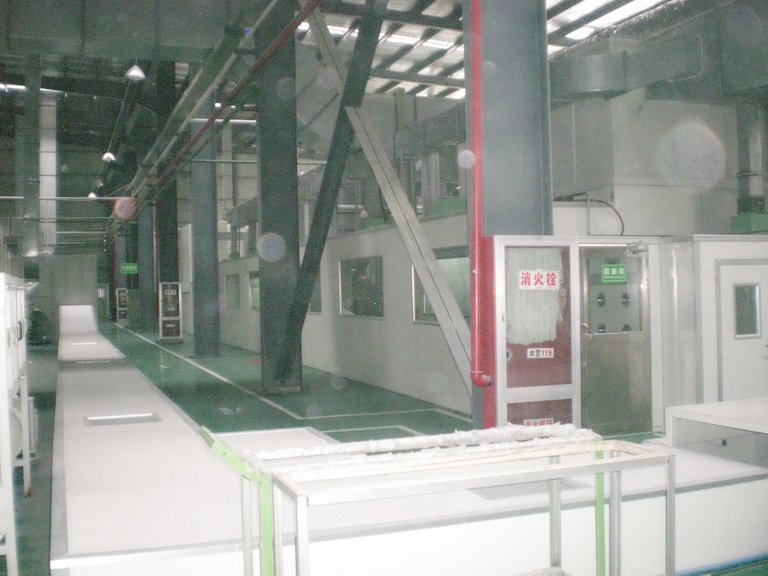 GRADE FORTUNE (HK) LTD holds the internationally advanced manufacturing and testing facilities. The advanced designs, techniques and inspection standards to ensure that all the products quality are the highest standards, to comply with the TSL16949、JWL、VIA、and TUV standards and so on. Adhering to the principle of “supply customers with high quality productions, customers are the first”, today, GRADE FORTUNE (HK) LTD high quality products are widely used in over 22 countries including USA、UK、ITALY，JAPAN、EGYPT、PAKISTAN and UAE.